Bucktown Lacrosse is hosting its first annual Box Lacrosse Tournament, the Bucktown Lacrosse Southern Box Invitational. 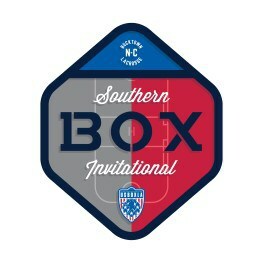 The Southern Box Invitational will host to hundreds of players, coaches, and parents during the weekend of December 9th, 2017. Over two days parents and players will be looking for food, drinks, and great memories. We are currently searching for corporate sponsors to help make this a memorable event for our players and guests. If you are interested in sponsoring this event please take a look at the sponsorship options below and contact us no later than December 1st, 2016, with your chosen level of sponsorship. The Bronze sponsorship will include 100 black and white printouts (11” X 8”) to place at the tournament registration table. The Silver sponsorship will get your name and logo on the Southern Box Invitational page on the Bucktown website. The Silver sponsorship will also consist of 100 colored copies (11” X 8”) of your choice to place at the tournament registration table. The Gold level sponsorship will get your name and logo on the Southern Box Invitational page on the Bucktown website. The Gold sponsorship will also consist of 100 colored copies (11” X 8”) of your choice to place at the tournament registration table. Gold sponsorship will add a (3’ x 2’) poster board stand that will be placed at the main entrance of the building. Additionally, the Gold sponsorship will include your company on all of the email distributions to visiting players, coaches, and families. The Platinum sponsorship will get your name and logo on the Southern Box Invitational page on the Bucktown website. The Platinum sponsorship will also consist of 100 colored copies (11” X 8”) of your choice to place at the tournament registration table. The Platinum sponsorship will add a (3’ x 2’) poster board stand that will be placed at the main entrance of the building. The Platinum sponsorship will include your company on all of the email distributions to visiting players, coaches, and families. 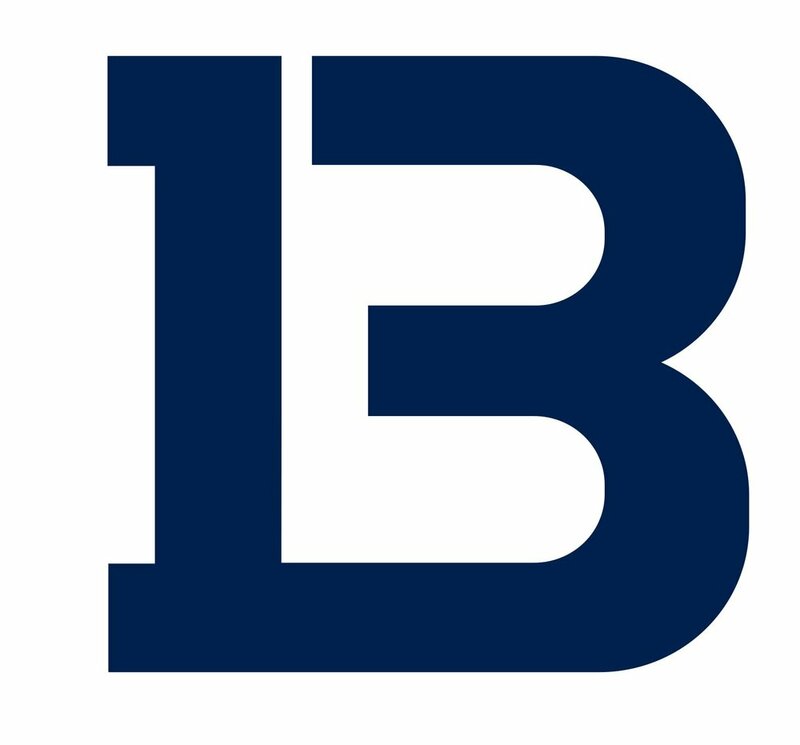 Lastly, the Platinum sponsorship will include a banner to be hung outside the rink for all visitors to view.